Home → TEAM → Management → John Minch, Ph.D., P.G. 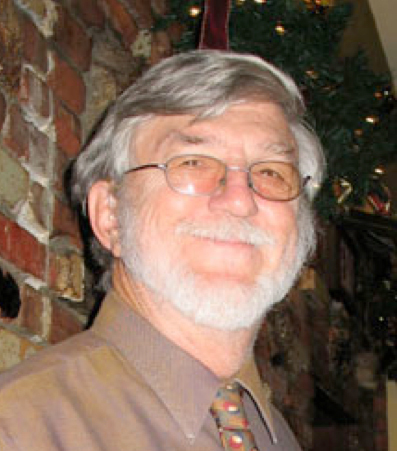 John Minch is a California Professional Geologist (#3269) and Certified Paleontologist with over 30 years of experience in the environmental consulting field. As President and Principal Investigator, Mr. Minch specializes in the preparation of environmental resource segments (geology, hydrology, seismicity, paleontology, biology, archaeology, historical) of EIR Reports, site investigations, site monitoring of grading operations, seismicity studies and fault line delineation, hydrology, mining evaluation and development, coastal processes, Phase 1 and 2 evaluations. Geological Consultant and President Management of corporation which specializes in the Preparation of Environmental resource segments (geology, hydrology, seismicity, paleontology, biology, archaeology, historical) of EIR Reports, site investigations, site monitoring of grading operations, seismicity studies and faultline delineation, hydrology, mining evaluation and deveopment, coastal processes, Phase 1 and 2 evaluations.